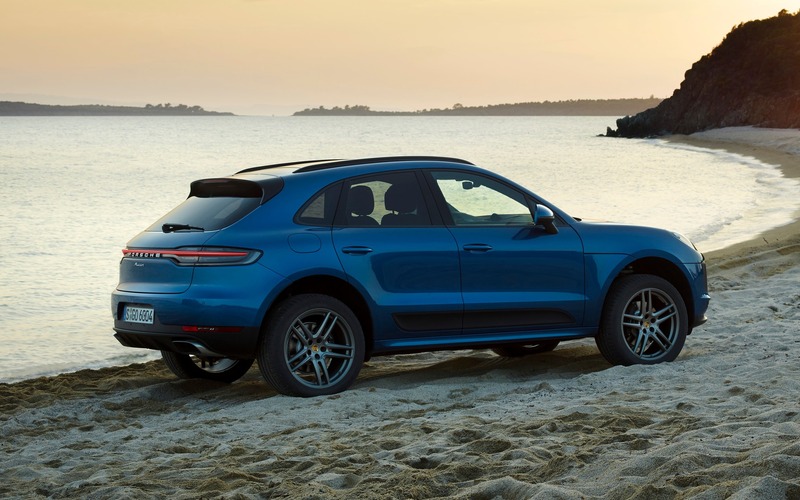 Introduced in 2014, the Porsche Macan quickly became the brand’s most popular vehicle, bringing Porsche at more affordable levels to attract a new clientele. After making its world debut at the latest Shanghai Auto Show, the Macan made its European premiere in Paris. 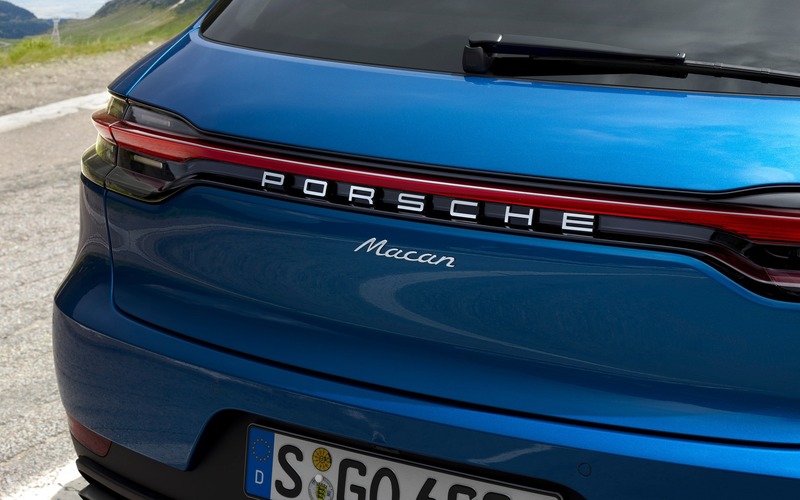 As usual at Porsche, the 2019 Macan’s design boasts subtle changes, and it’s mostly the rear end that received the biggest updates with a LED strip that unites the taillights, a styling element that’s also found on the Cayenne as well as on the new-generation Panamera. Under the hood, the base trim will get a revised turbocharged, 2.0-litre four-cylinder engine that will develop 248 horsepower, down slightly compared to the 2018 edition’s output, but keeps its torque peak of 273 pound-feet. It’s connected to a dual-clutch, seven-speed transmission. Inside, the dashboard has been reworked, integrating the latest generation of Porsche’s PCM infotainment system, which now includes a 10.9-inch screen (instead of seven inches). The 2019 Porsche Macan can be optionally equipped with a GT-style steering wheel that’s also found in 911 models, and that when matched with the Sport Chrono package, integrates the Sport Response drive mode switch. The SUV also benefits from a new traffic assistance system that includes adaptive cruise control with stop-and-go functionality at speeds of less than 60 km/h. Built in the company’s Leipzig plant, the 2019 Porsche Macan will be offered in Canada with a base price of $55,500.